Bollywood hunk Arjun Rampal, who has made a smashing comeback since Om Shanti Om, will be seen playing the main antagonist role in Ra.One. 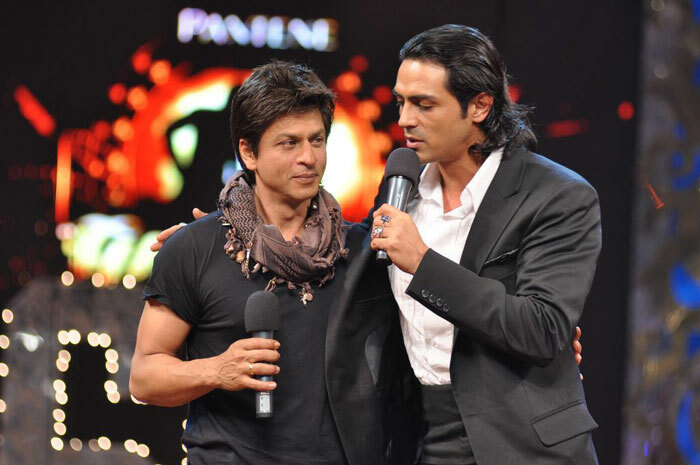 Since the time when the first plans of Ra.One were discussed Shah Rukh Khan made it clear that he wanted Arjun Rampal to play the main villains’ role. Arjun remarked by saying that it feels great that the biggest superstar of bollywood has so much confidence in him. 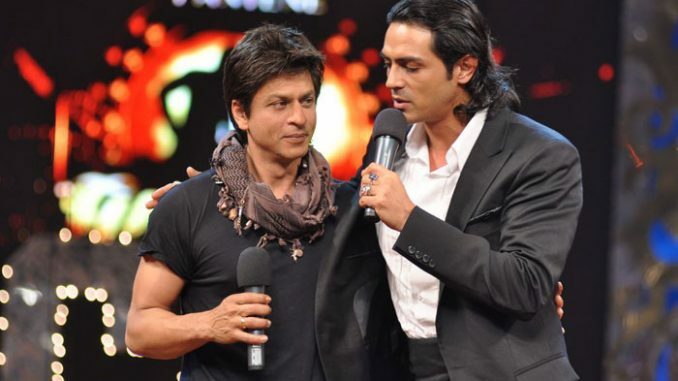 According to the Gossip mills, Arjun Rampal, who has lately been doing some very unusual characters, has stuck a rather unorthodox deal with Shah Rukh Khan. The deals involved Arjun playing the lead negative role every time they collectively produce a movie. Arjun Rampal, who has lately been doing some very unusual characters, has stuck a rather unorthodox deal with Shah Rukh Khan. According to sources SRK has convinced Arjun to play the main antagonist in the films that he, Shah Rukh, produces.